The mid-sized Dometic CFF 45 boasts a digital electronic control system and can keep its interior as low as 0°F. 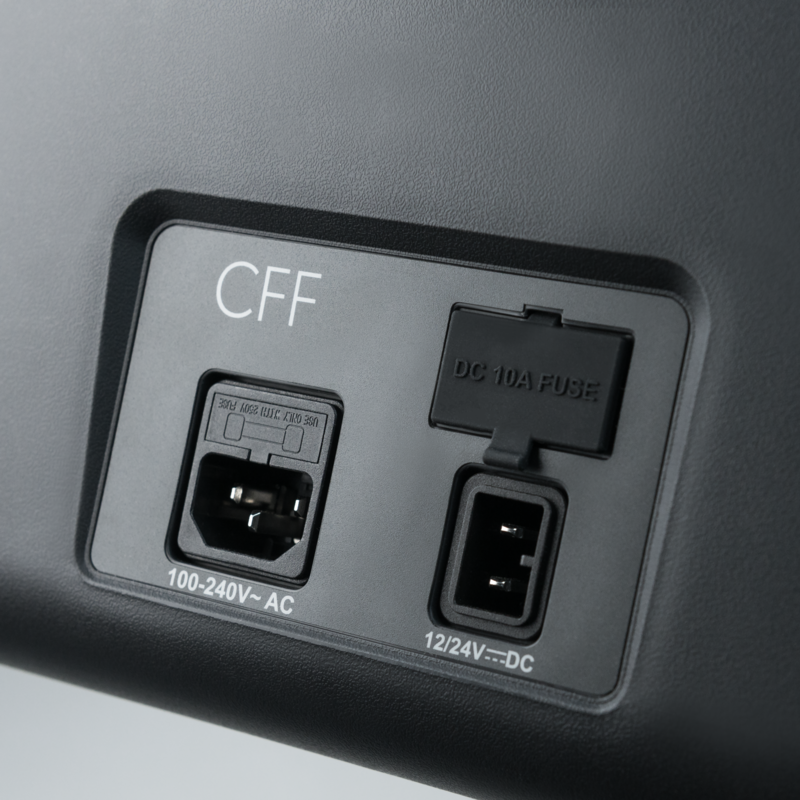 Families will enjoy the flexibility to choose between running the CFF 45 as a fridge or a freezer, removing the boundaries when it comes to deciding what to pack for dinner. 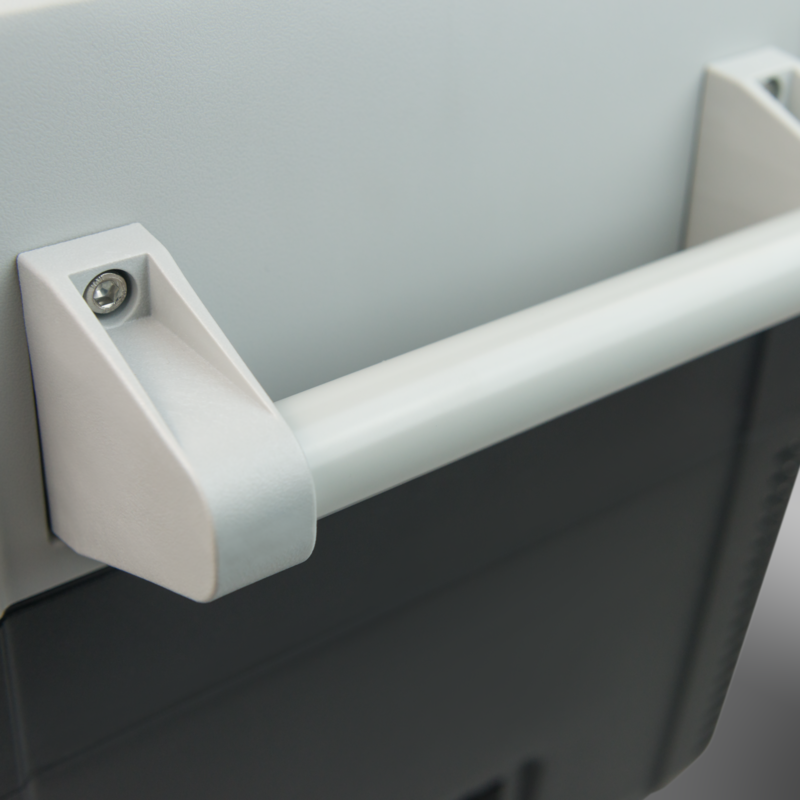 Its new comfort handle and ability to hold common bottles and cans means that man, may now have a new best friend. 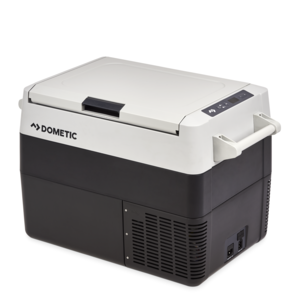 The integrated compartment allows for a more effective use of storage space, while the generous insulation optimizes cooling performance and energy efficiency. 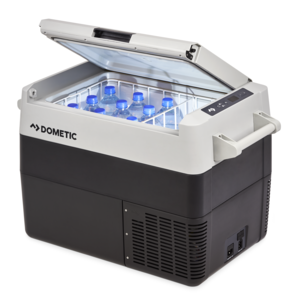 The innovative double-sided opening lid is a first for Dometic portable refrigeration, providing consumers with a portable cooler that is user-friendly, robust and easy on the eye. 43.5 l of storage of convenient cooling. Single compartment allows either refrigeration or freezing and is able to hold wine bottles upright. 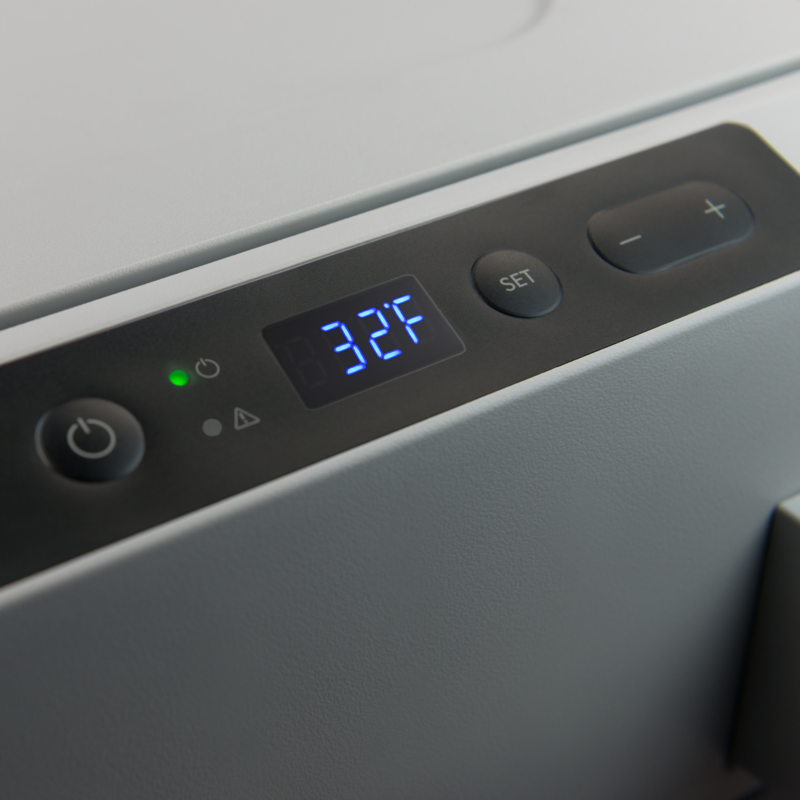 Energy efficient design provides fast and excellent cooling and freezing, even in extremely high outside temperatures. Can be set between 0°F and 50°F. 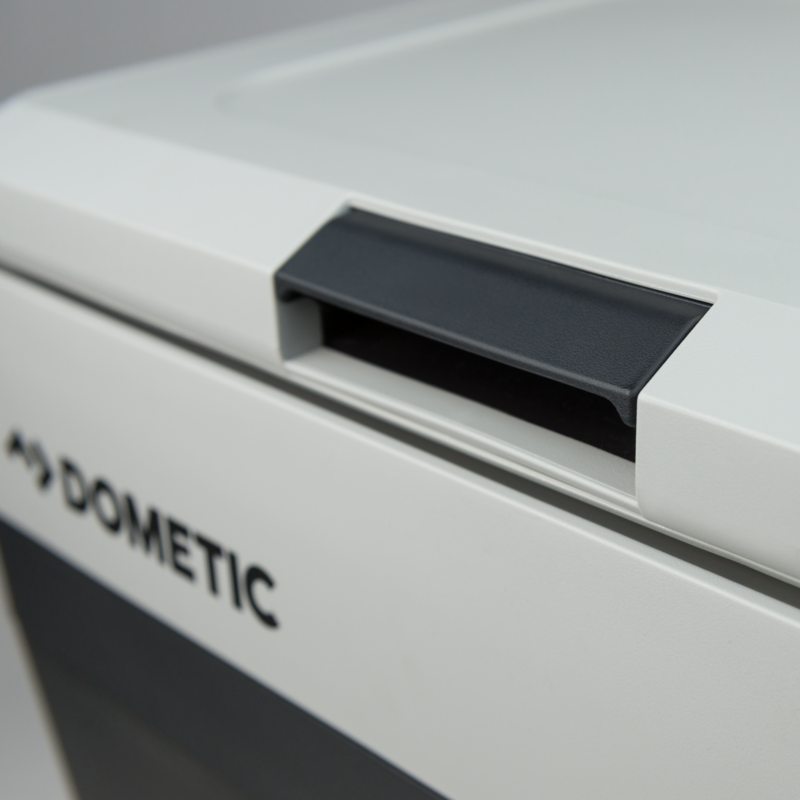 Optimized footprint allows it to be used with the CFX-SLD35/40 fridge slide. Dimensions (D x H x W): 15.67" x 18.70" x 23.23"
Package Dimensions (D x H x W): 18.70” x 21.38” x 25.98"
Stay up-to-date on the latest news and promotions.